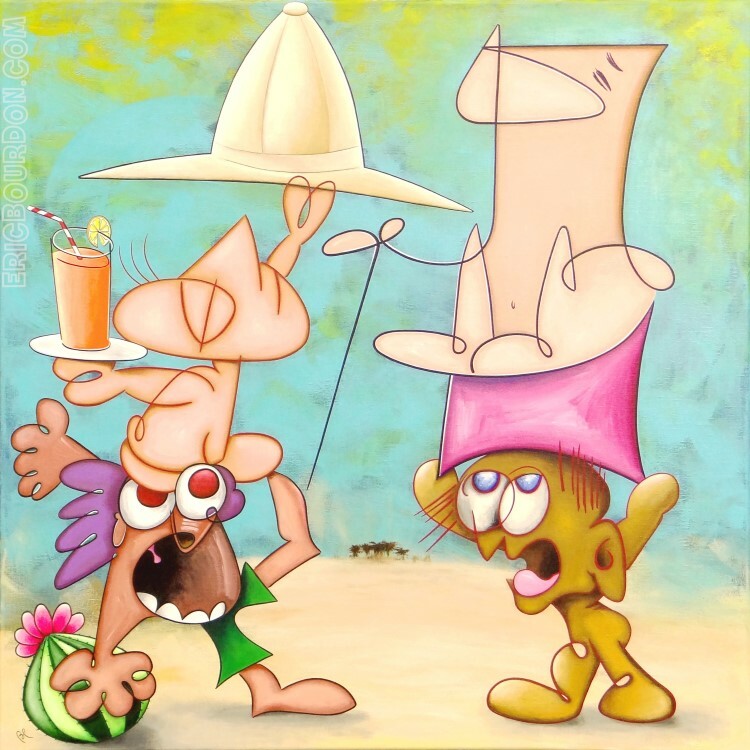 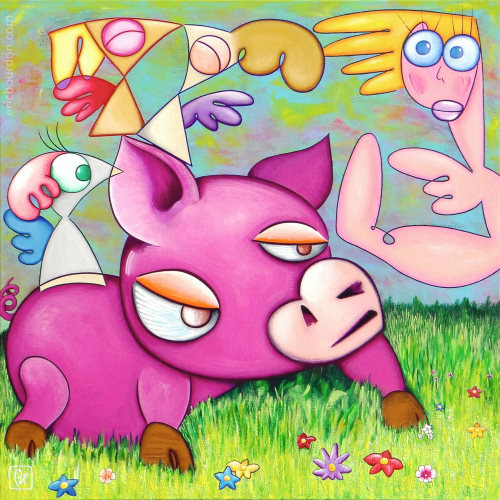 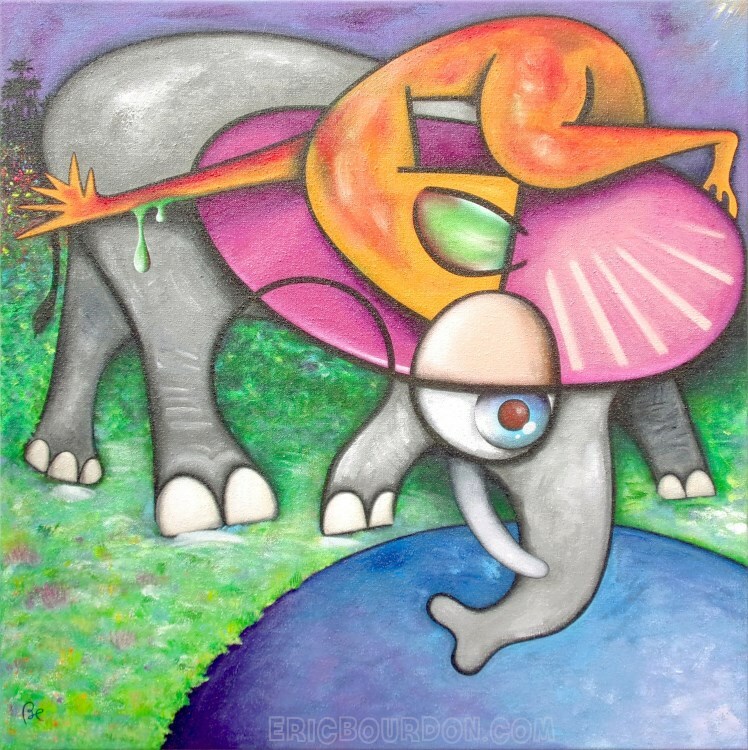 You are looking at the page The paintings of Eric Bourdon - Gallery 1 on the website Eric Bourdon, French artist painter | Gallery, in the category Paintings. 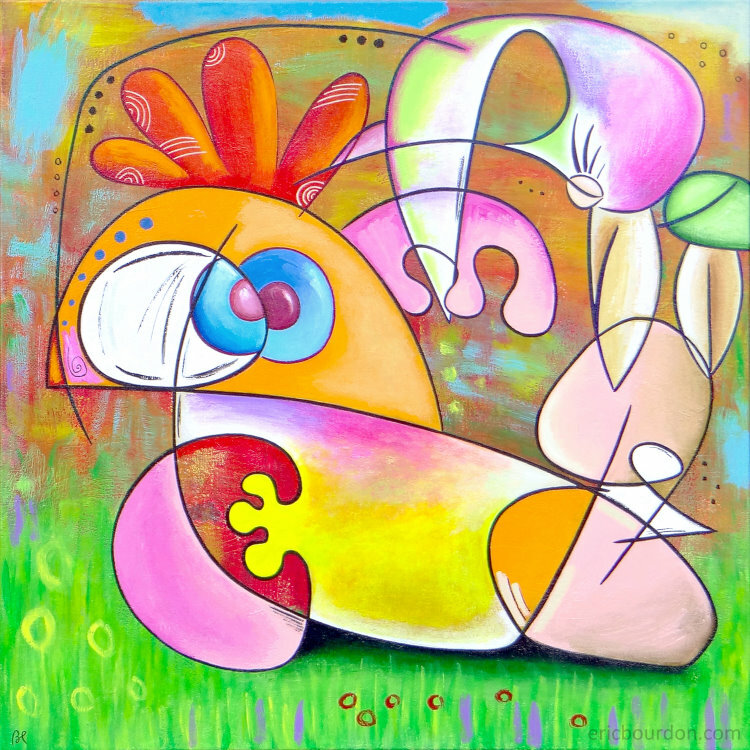 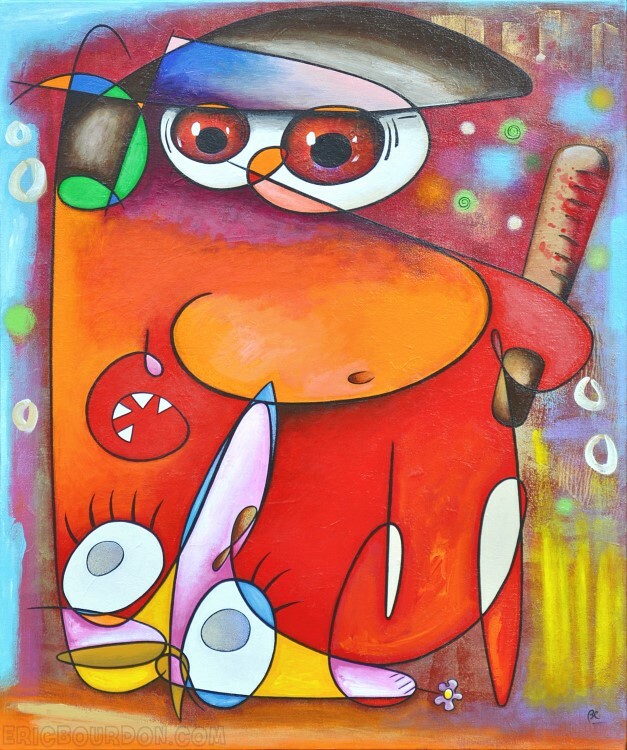 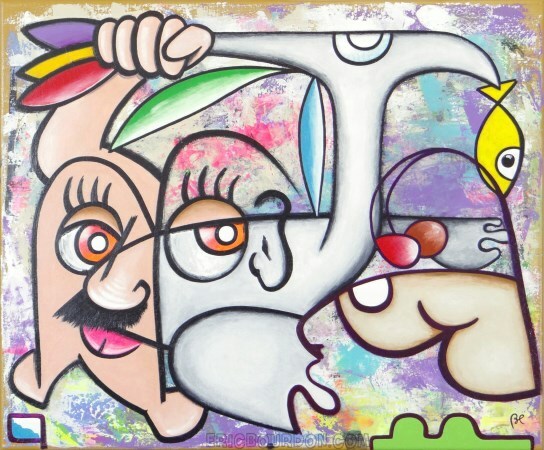 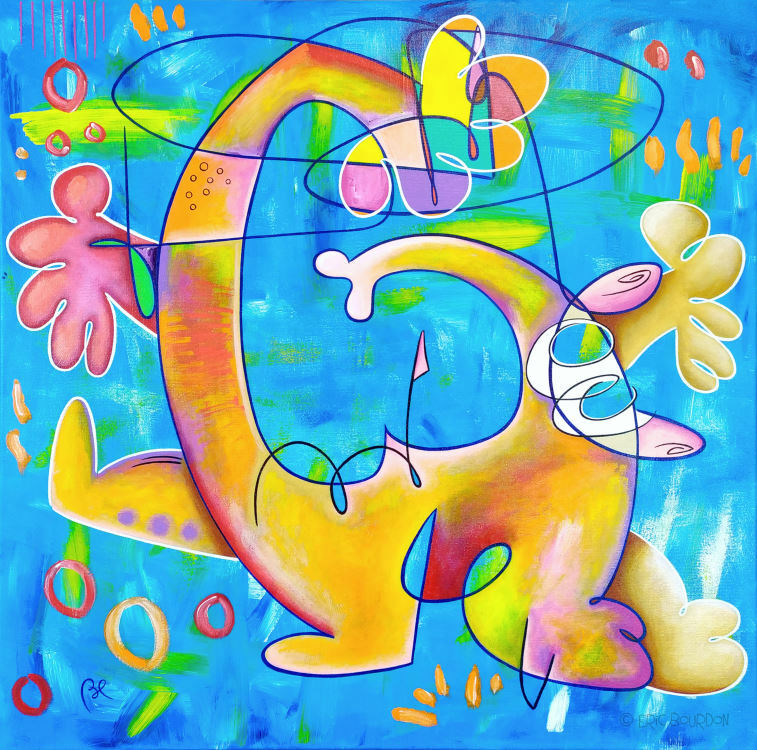 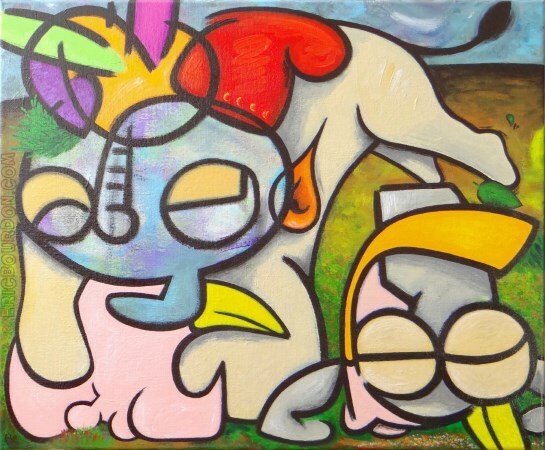 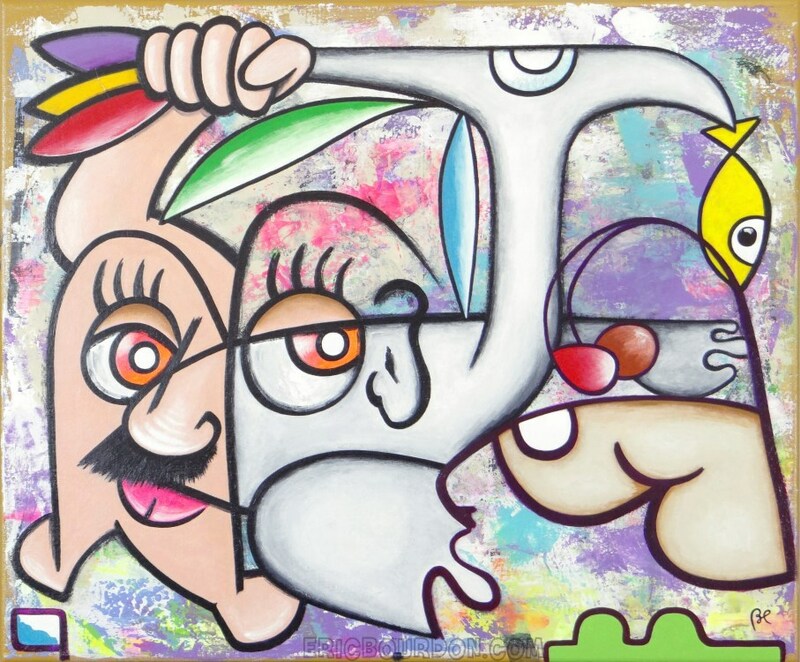 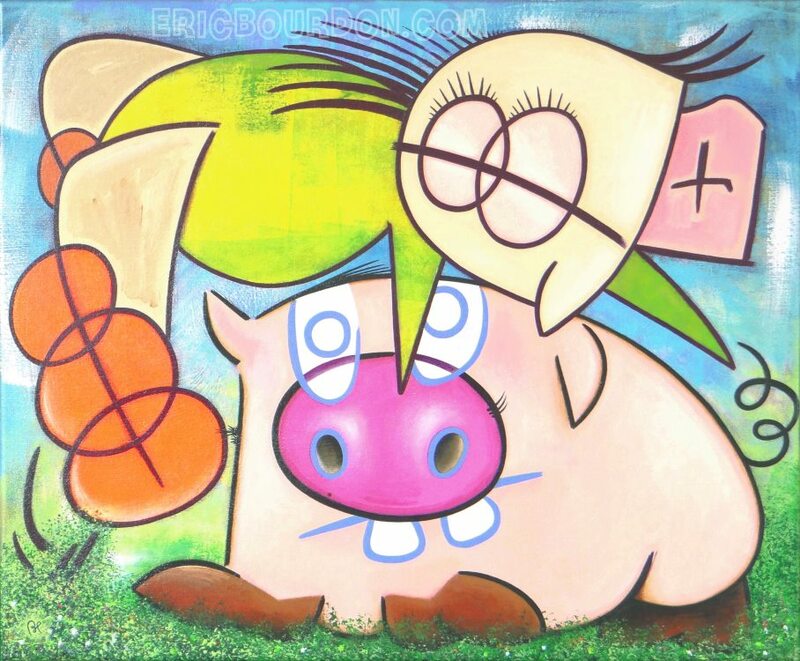 Online gallery of semi-abstract paintings by artist Eric Bourdon. 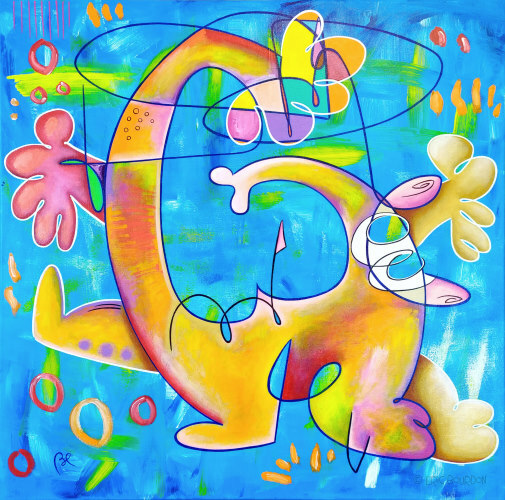 The contemporary French painter creates acrylic paintings on linen canvas, from improvisational drawing. Photo album of artworks for sale during artistic exhibitions. 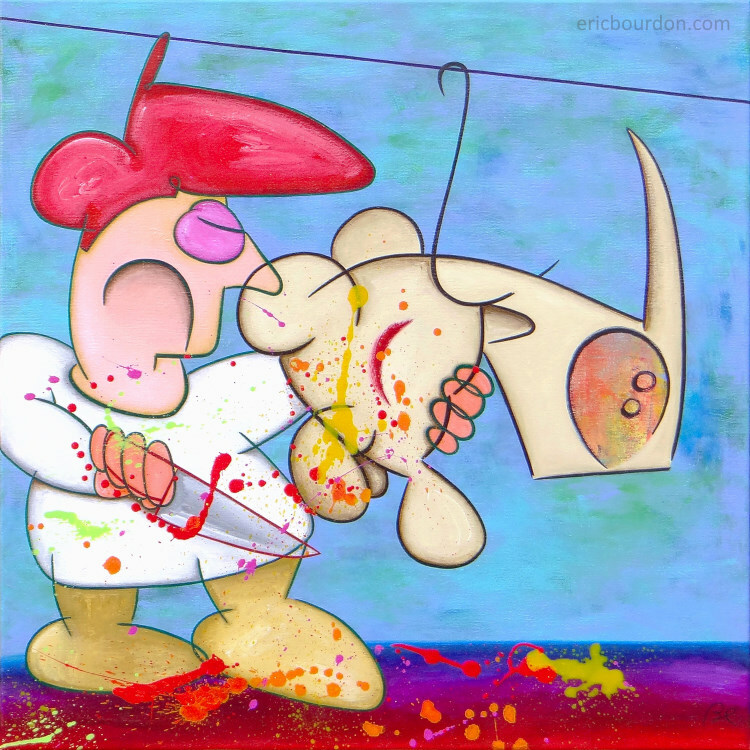 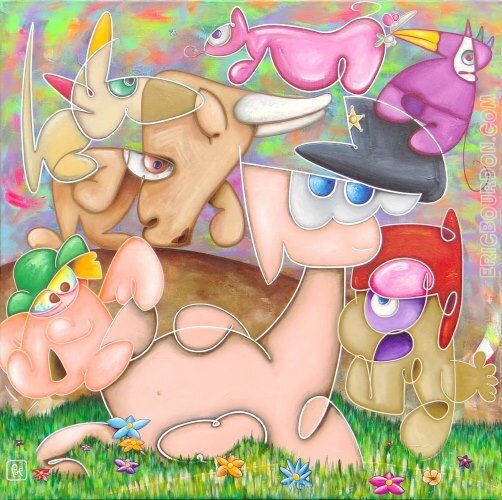 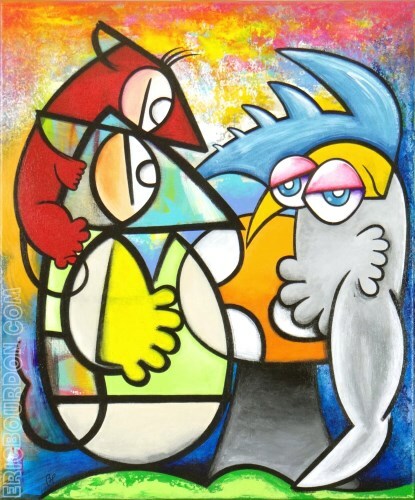 No reproduction, each work is an original and unique art creation by Eric Bourdon.